Impact-resistant, plastic Lens Covers for Mopar Round Fog Lights and Off-Road Lights help protect the Jeep Wrangler lenses from flying rocks and road debris. 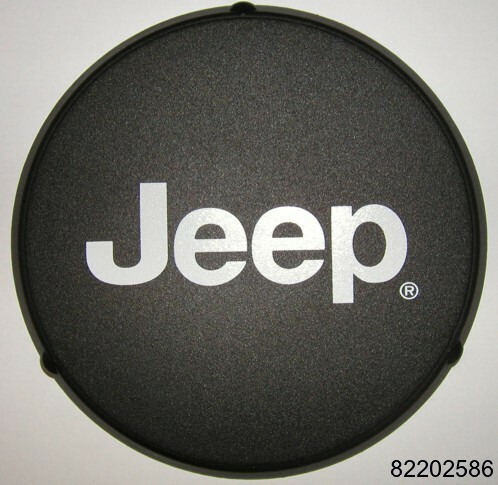 Set of two Lens Covers with Jeep logos. Set of 2. Available in Black mesh-style or Black with White Jeep logo. 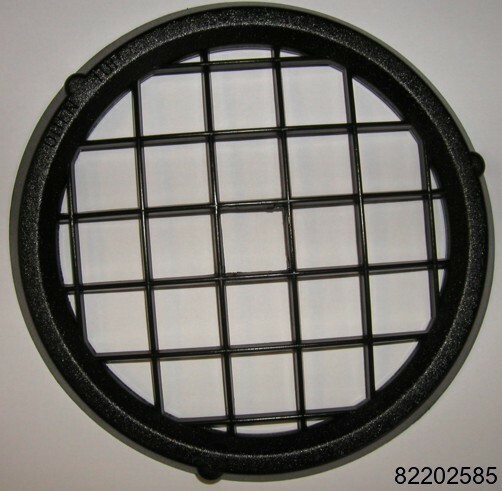 Lens cover for Round Fog Lights (Item # 82208017). Will not fit 2005-2006 Wrangler Fog Lights.